I know it sounds crazy. Waterproofing waves? San Clemente Ca knows “olas” and Prestige Decking knows how to ride the waves of deck coating! 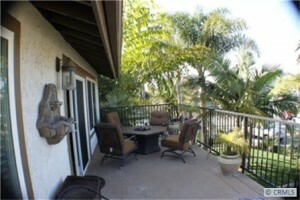 We recently traveled to Las Bolas street in sunny San Clemente to perform an extensive deck repair project. Deck Repair. We first had some major deck repair to perform. Due to the rotted out framing, and full deck coatings removal, the railing of the deck needed to be removed to access the plywood. In addition. 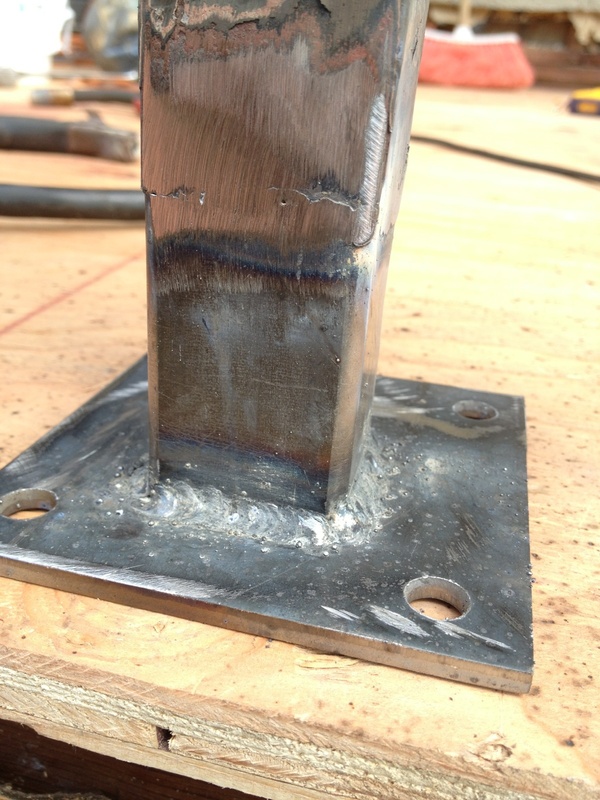 the railing was rusted out, so we repaired and welded the rusted out areas. Prestige Deck Coating is an expert in all things deck repair! Flashing repair. This deck had one side of stucco wall. The flashing was trashed underneath, so we performed a stucco removal/repair to access the L metal, in order to install new flashing. 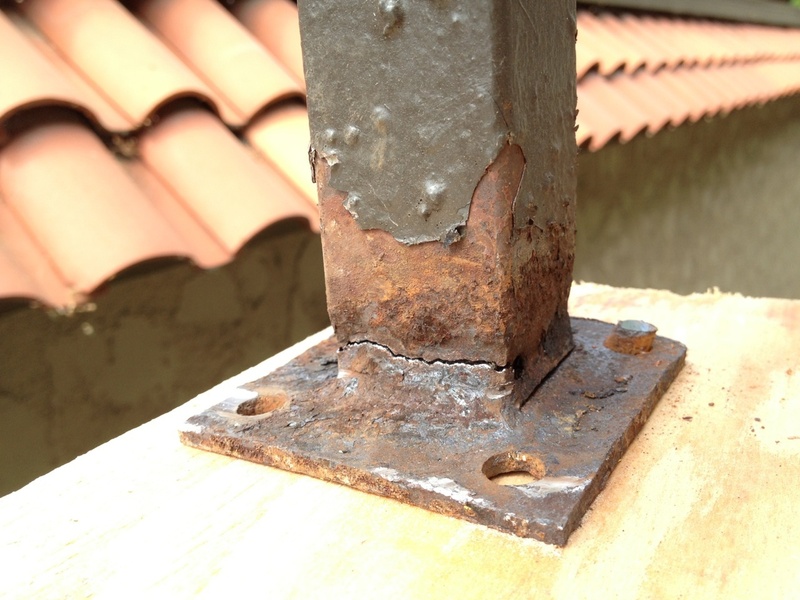 The drip edge flashing was also rusted out, so we installed new metal along the edge of the balcony. Riding the waves in San Clemente decky waters is in perfect trim with Prestige Decking! Crete Decking System. We were then ready to lay down our on-the-site developed deck waterproofing system. While we think there are many good systems on the market, such as AVM and the Desert Brand systems, we typically install our own variety called the Crete System. With the Crete System, you get the best of both worlds: highest quality products and a lower cost. Prestige Decking is a pro at surfing the “olas” at Las Bolas and beyond! Deck waterproofing balconies, roofs, walkways, stairs, patios, and pools throughout Orange County, Los Angeles County, and Riverside County. Call us for a free onsite estimate today!